Delicious fresh, straight from the pack. However there are endless ways of eating it. Focaccia: Invent your perfect mix of ingredients. Once filled, place Pide in sandwich press or grill and toast. 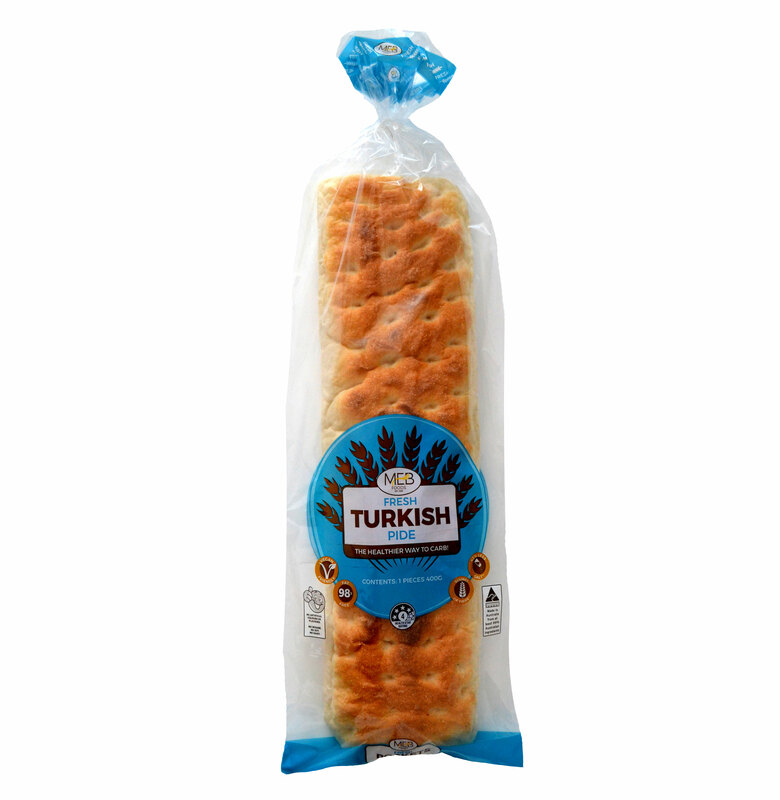 *When compared to 520mg/100g average of other leading Turkish bread products sold in major supermarkets.